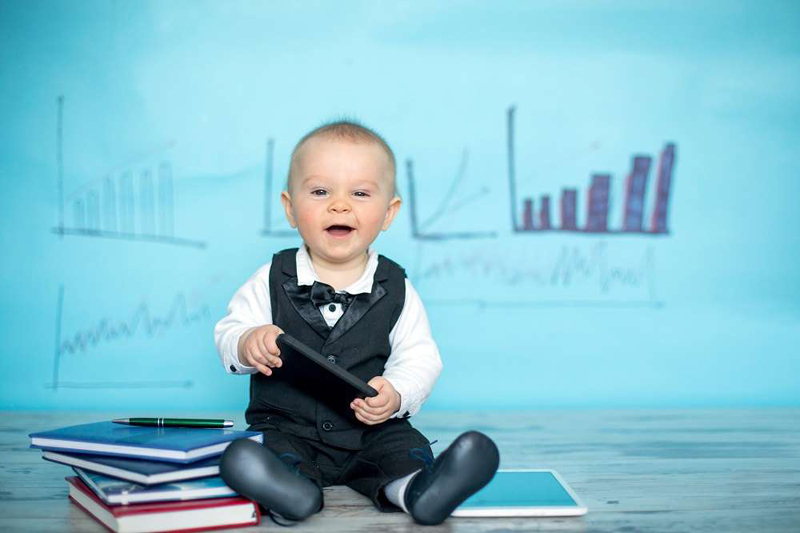 Toddlers are known for being noisy, messy, adventurous, and boisterous—but did you know they can also teach us a thing or two about being better salespeople? Toddlers’ brains are still developing at that age. Their sense of fairness and their sense of self is often being challenged. They’re learning the limits of the world around them. They’re surrounded by larger people telling them what to do, and these people can physically pick them up and carry them out of the room if they don’t comply with directions. It must be stressful, right?? No wonder toddlers throw tantrums.